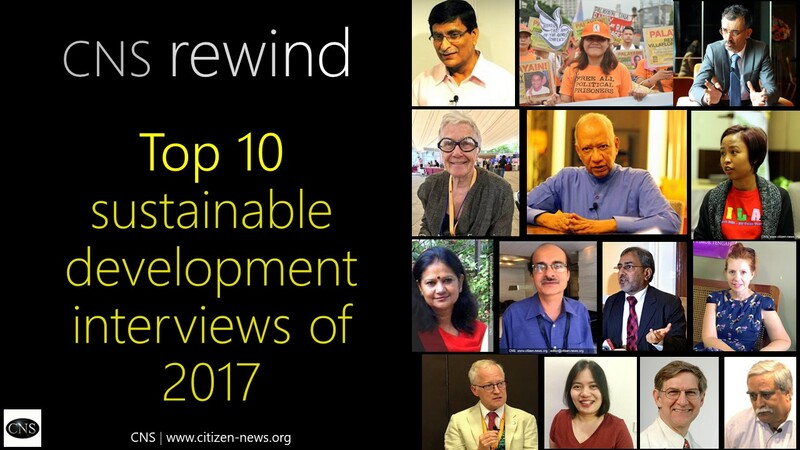 Looking back at over 50 audio podcasts on a range of issues related to global health and sustainable development, we are compelled to say that each one of them, and the issue it focussed on, is so very important, even today! We cannot overemphasize the importance of each of these spotlight podcasts and critical issues they highlighted. 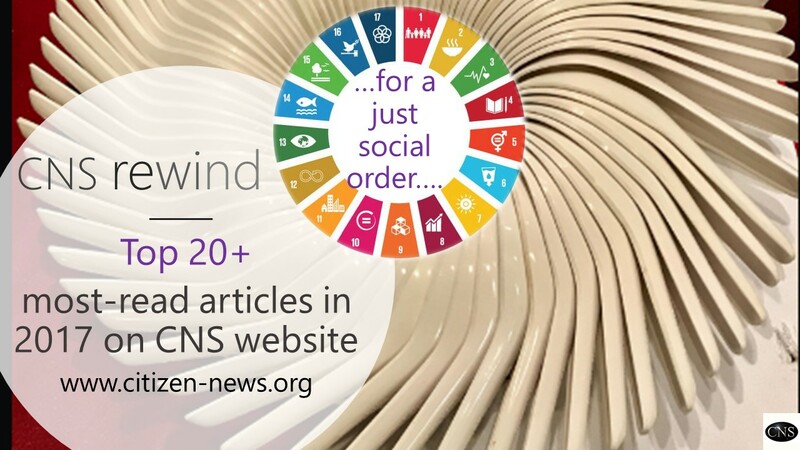 Looking back at over 500 (English and Hindi) in-depth and issue-focussed articles written by CNS Correspondents in Asian and African countries in 2017, we are compelled to say that each article, and the issue it focussed on, is so very important, even today! 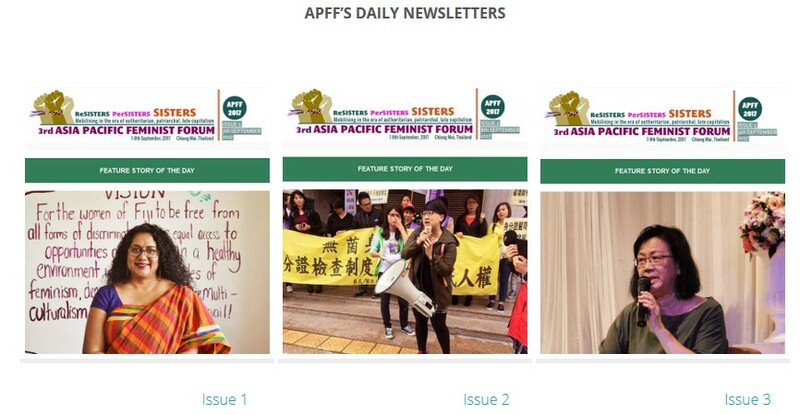 We cannot overemphasize the importance of each of these spotlight articles and critical issues they highlighted. 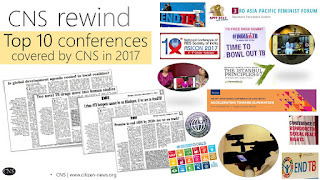 Looking back at over 40 conferences/ meetings on global health and sustainable development covered by CNS Correspondents Team worldwide in 2017, here are our top conference coverage assignments from this year. 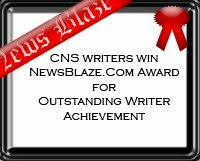 Thanks to entire CNS Correspondents Team! 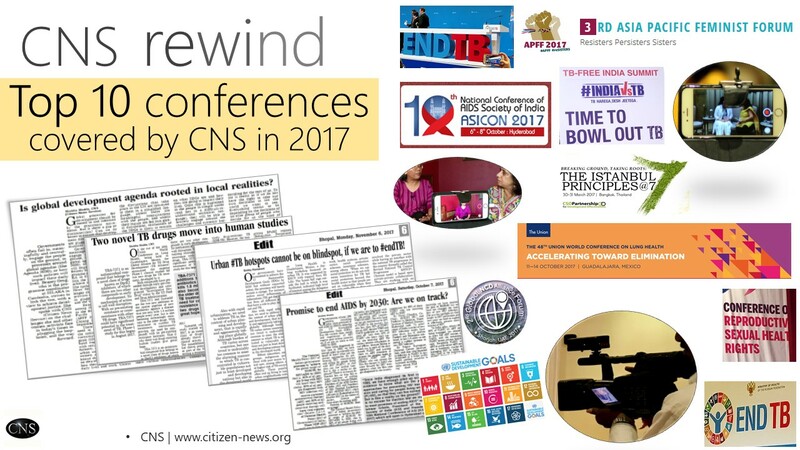 As the year 2017 comes to a close, let us reflect back on the progress made in the fight against TB. 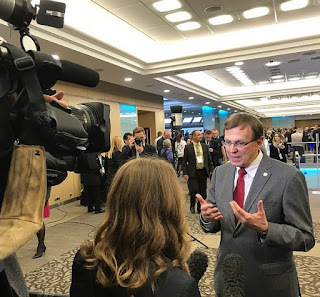 One cannot ignore the epic meeting this year- the Global Ministerial Conference: Ending TB in sustainable development era - which brought together Russian President Vladimir Putin, WHO Director General Dr Tedros Adhanom, over 75 ministers of health as well as of other non-health disciplines (especially from high-burden TB countries), and other stakeholders and affected communities. 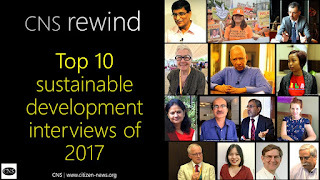 Looking back at the interviews with experts on a range of issues around sustainable development, featured in over 500 articles (English and Hindi articles, videos, podcasts) published by CNS Correspondents in Asian and African countries in 2017, we are compelled to say that each voice that was documented was invaluable and a 'must-heard' voice for discourses on sustainable development. We cannot overemphasize the importance of each of these spotlight interviews and critical issues they highlighted. Domestic violence and dowry harassment is still very rampant in India despite two very women favourable laws: The Dowry Prohibition Act, 1961, and Protection of Women from Domestic Violence Act, 2005. Weak legal institutions on inheritance place women in disadvantage, making them financially dependent upon their husbands and in-laws, who then make atrocious demands of dowry. This also makes a woman vulnerable to a range of exploitations. 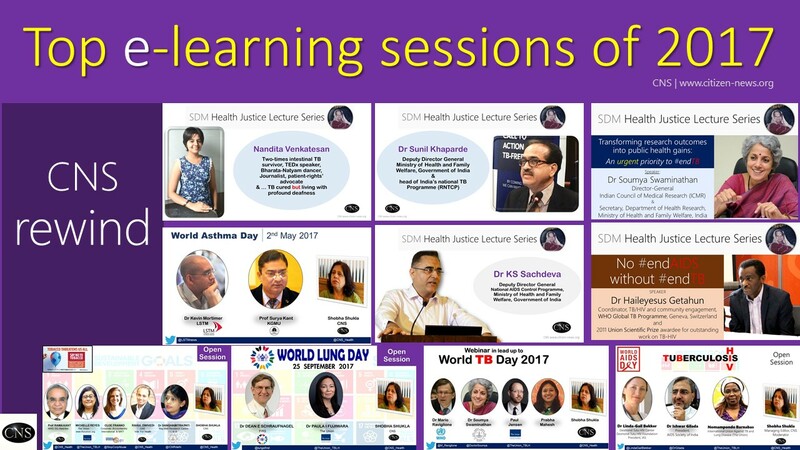 Non-communicable diseases (NCDs), mostly cardiovascular diseases, cancers, diabetes, and lung diseases, account for over two-thirds of world's deaths each year. 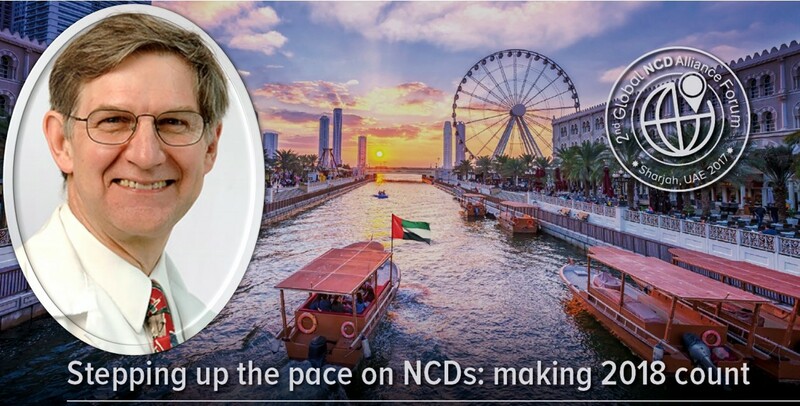 "Of these, the lung diseases are the least recognized" said Dr Dean Schraufnagel, Executive Director, Forum of International Respiratory Societies (FIRS), who was among the key experts at the 2nd Global NCD Alliance Forum in Sharjah, United Arab Emirates (UAE). 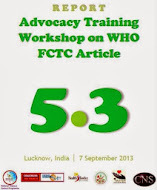 Are actions out-of-step to control the 'tsunami' of NCDs? The city of Sharjah is about to get an air-conditioned walkway to promote walking all the year round- during the 5 months of searing summer heat of United Arab Emirates (UAE), informed the Ruler of Sharjah at the Second Global NCD Alliance Forum 2017: "Stepping up the pace on NCDs: Making 2018 count". In 2015 Sharjah, was officially recognised as a WHO Healthy City, by meeting 88% of WHO Healthy City programme criteria. It abounds in public spaces for sports and physical activities too. 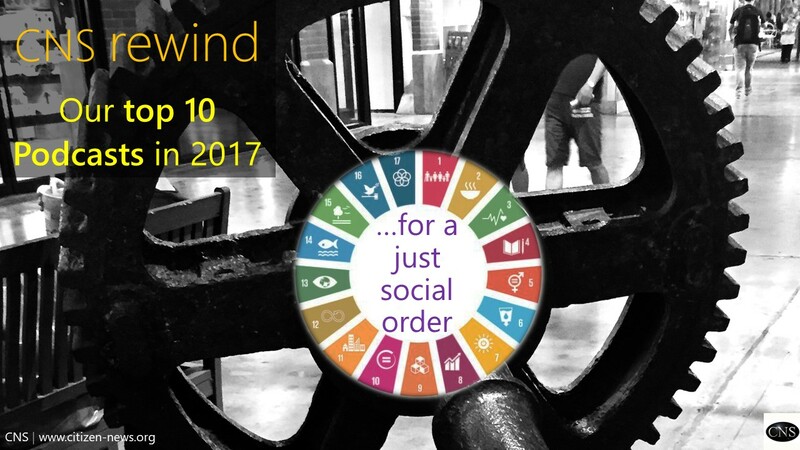 [Podcast] Will universal health coverage accelerate progress to #endTB? #beatNCDs? #SDGs? 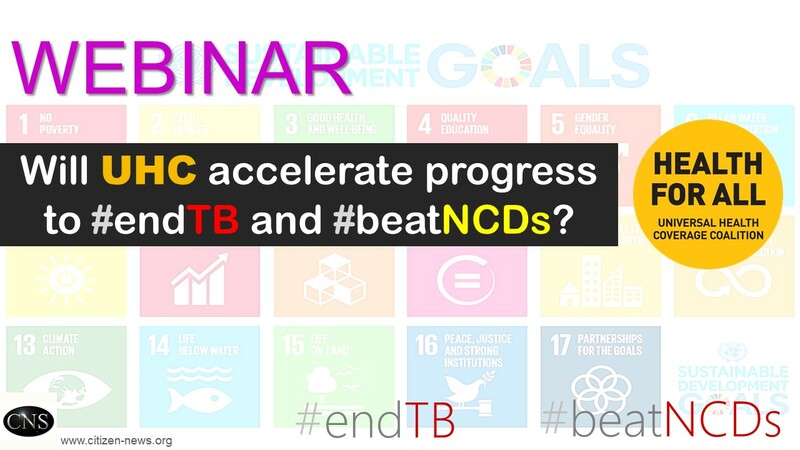 [UHC Day Webinar] Universal Health Coverage will accelerate progress to #endTB, #beatNCDs, #SDGs! Rajmila Yadav (39 years) is currently living in her parents' house with her 14 years old daughter and 12 years old son. She hails from a Other Backward Class (OBC) in rural Azamgarh, Uttar Pradesh, India. The ongoing Rohingya refugee crisis, referred to as ‘ethnic cleansing’ by some, has divided the world. Women and girls, who account for more than half the 600,000 refugees who crossed over from Myanmar to Bangladesh, have been the worst affected. Reports of abuse and sexual violence against these displaced and vulnerable women and girls have led to outrage and calls for international sanctions against Myanmar. 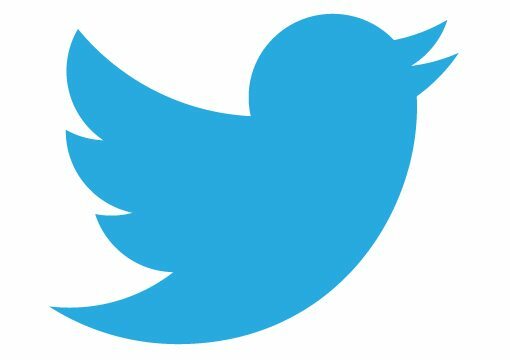 This is not the first time women have borne the brunt of political conflict and, considering the present troubled state in different parts of the world, it may not be the last either. Have we stepped up to take the TB-HIV duo head on? 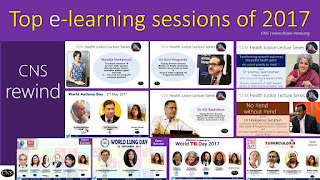 While the world took some time off to commemorate World AIDS Day on the first of December 2017, themed “Right to health” by the World Health Organization it is clear that the strong collaboration between tuberculosis (TB) bacteria and Human Immunodeficiency Virus (HIV), is still devastating human lives, and a strongly bonded human response to this deadly duo has not yet been fully-formed. The role of communities is essential in responding to the HIV/AIDS epidemic. Community advocacy, service delivery and participation in decision-making have shaped every aspect of the global AIDS response. While community responses, as well as community-based service delivery and advocacy, need to be reinforced, many community networks and civil society organizations (CSOs) are not receiving the support they need to engage fully. 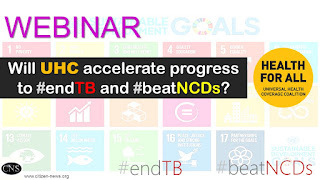 [Call to register] Webinar: Will Universal Health Coverage accelerate progress to #endTB? 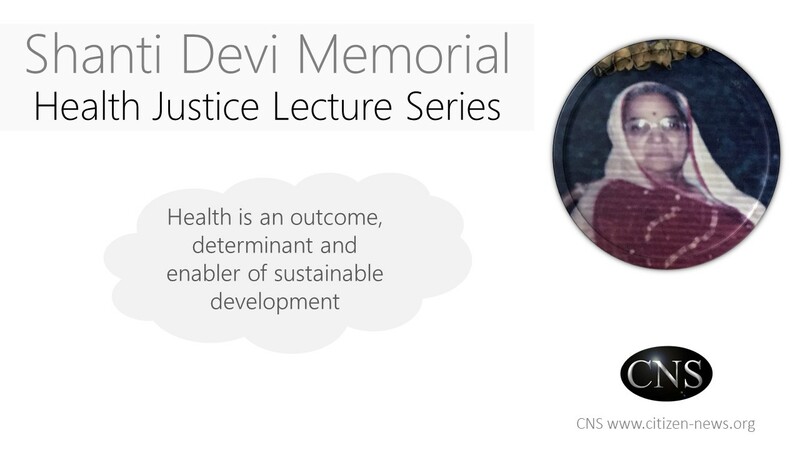 [Watch webinar recording] [Listen or download the podcast] Governments have committed to achieve Universal Health Coverage (UHC) by 2030 by adopting the UN Sustainable Development Goals (SDGs). Also earlier this year in 2017, at the 70th World Health Assembly, governments and other partners, reinforced their promise to work together with renewed urgency to achieve UHC by 2030. UHC means everyone can access the quality health services they need without financial hardship. Reality check: Is India on track to achieve the 90:90:90 HIV targets by 2020? 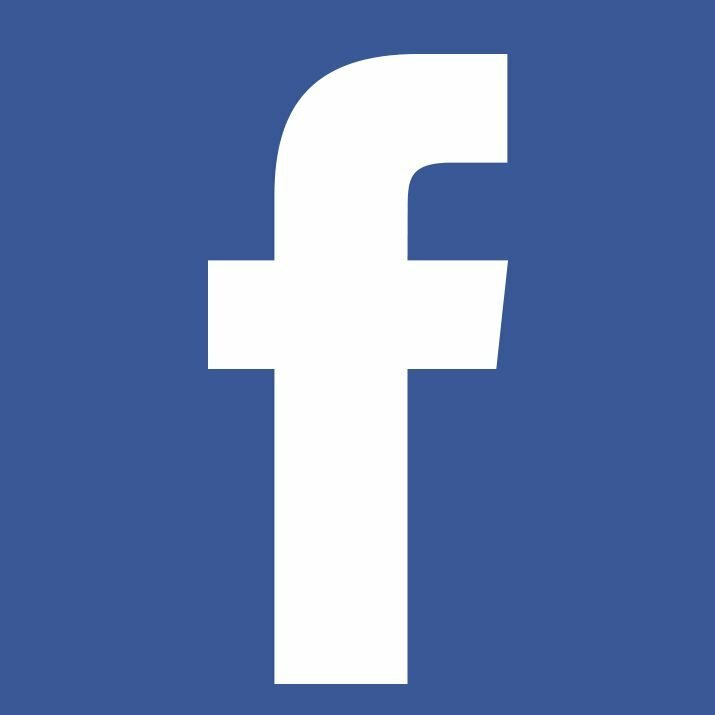 Globally, there are an estimated 36.7 million people living with HIV (PLHIV), with over 1.8 million new infections and more than 1 million deaths in 2016. However, only 65% of these PLHIV are aware of their status and 53% (19.5 million) of all PLHIV are on treatment. Out of step? Promise to end AIDS warrants stronger action! The promise to end AIDS by 2030 needs to be matched by a stronger response for preventing, diagnosing, treating and caring for people living with HIV (PLHIV) as well. The passage of the HIV/AIDS Act 2017 and National Health Policy (NHP 2017) are two major policy measures of the Government of India this year. 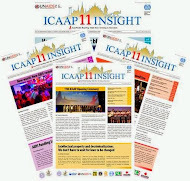 "We appreciate the government of India for this potentially game-changing law but a lot more action is needed to deliver on the promises to end AIDS" said Dr Ishwar Gilada, President of AIDS Society of India (ASI).